We were able to be part of something amazing! In April, we attended our organization’s annual spiritual retreat. The speaker this year challenged us in many ways, however, two questions really struck a note. (1) Does the Word of God excite you? (2) Does the Word of God keep you on the edge of your seat? We saw first-hand a literal example of being on the edge of a seat for the Word of God. Some of you know that we’ve been very discouraged, exhausted and feeling like we’re barely treading water. We wanted to do something enjoyable and special to celebrate our 15th wedding anniversary and have a pause from daily struggles. Although it may not sound like much, we went out to eat just the two of us. We asked Sophie to watch the boys for us. The last time she watched the boys for us, she watched the movie Faith Like Potatoes with French subtitles. She loved it! She loves to plant and tend to her field in the village, so it was encouraging for her to watch this movie. 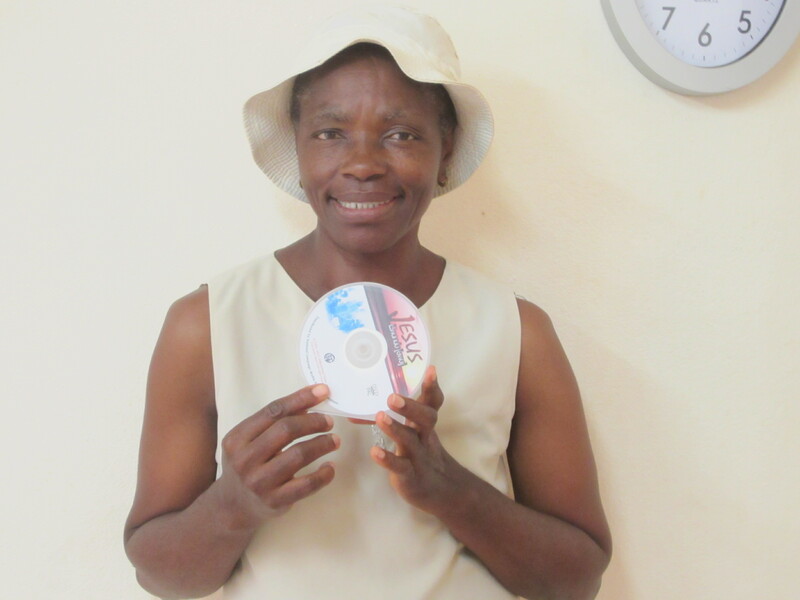 This time David purchased The Jesus Film from our media department in her mother tongue, Ewondo. She said this would be her first time seeing the film. When we returned from our date, I walked into the living room and she was literally sitting on the edge of her seat, eyes glued to the television completely entranced. I greeted her so she knew we were back and she didn’t blink or respond. After a couple of minutes she must have seen me out of the corner of her eye and she was a bit startled. She was amazed watching the story of Jesus in her mother tongue. The day following our anniversary, she wanted to finish the film. Afterwards I asked her what the film was like for her. She had tears of joy filling her eyes as she explained that hearing and watching the story of Jesus in her mother tongue touched her heart profoundly. She understands French, but for the message to be in her mother tongue was much more profound, she said it was difficult to use words to describe how deep it touched her. At the end of the film there is an invitation to accept Jesus as your Savior and she recited the prayer. She had never been asked before in her mother tongue to accept Jesus as her Savior. She is a Christian and was before the film, but she said by reciting the prayer at the end and accepting an invitation in her mother tongue was a deeper commitment for her. Sophie has been a Christian for many years and has been persecuted by her family for her faith. Her husband left her and took their children when they were young because of her faith. Her family mocks her for not participating in the things they participate in because of her faith. Her family blames her when bad things happen in the family because of her faith. She told me she wants to show her family the film because in the film people were mocking Jesus and in the end were convicted and she wants them to see that Jesus is victorious regardless of mockery. She has humbled me many times throughout the years and she’s been an example for me in many situations. She did take the DVD home, along with a DVD player, so she could show her children, her children’s significant others, her grandchildren and hopes to travel to her village to show her extended family. This entry was posted in Cameroon, home and tagged Cameroon, Ewondo, Jesus Film, Sophie. Bookmark the permalink. 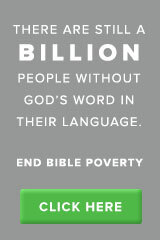 What a powerful testimony of the impact of the word of God. We will be praying for receptive hearts for Sophie’s family.